India, which is already the worlds’ largest producer of milk, is aiming to double production by 2027 from 2012 levels, according to DairyCo. It says this would result in annual dairy production of around 250 billion litres. DairyCo says the majority of this increase is required to keep pace with the predicted rise in Indian consumption of dairy products. It says currently many Indian dairy farms are small scale and sell into inefficient, informal markets.They also have other hurdles such as lack of available fodder and largely unproductive breeding. However, DairyCo says investment is being made. At farm level, plans to improve breeding technology and improved nutrition are in place. Beyond the farmgate, the Indian government is supporting investments in infrastructure to improve the cold chain and the efficiency of processing facilities. 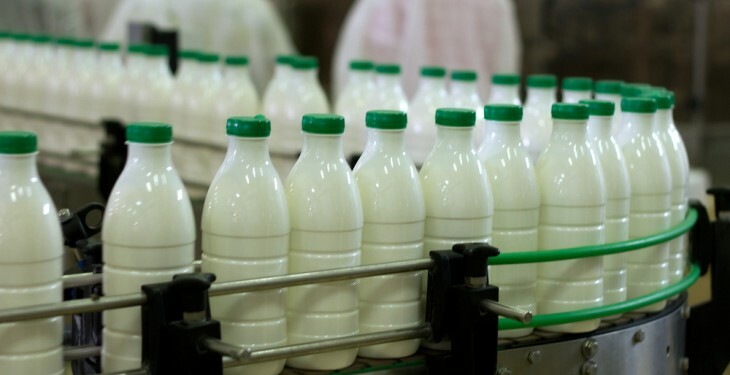 India is expected to outpace the entire European Union in terms of milk production over the next decade, according to the latest Agricultural Outlook produced by the OECD and FAO. It says almost the entire Indian production, with a very high share of buffalo milk, is consumed fresh and only very small amounts are further processed. One exception is butter (ghee), the production of which has been growing quickly. Butter production is projected to increase by 4% per year up to 2023. 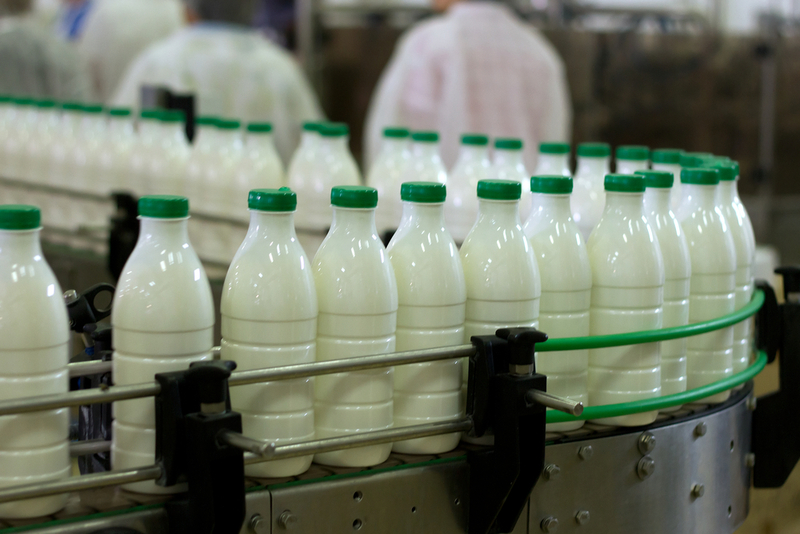 This growth will also provide excess non-fat solids which will result in additional skim milk powder production that will be exported, primarily to Asian markets.